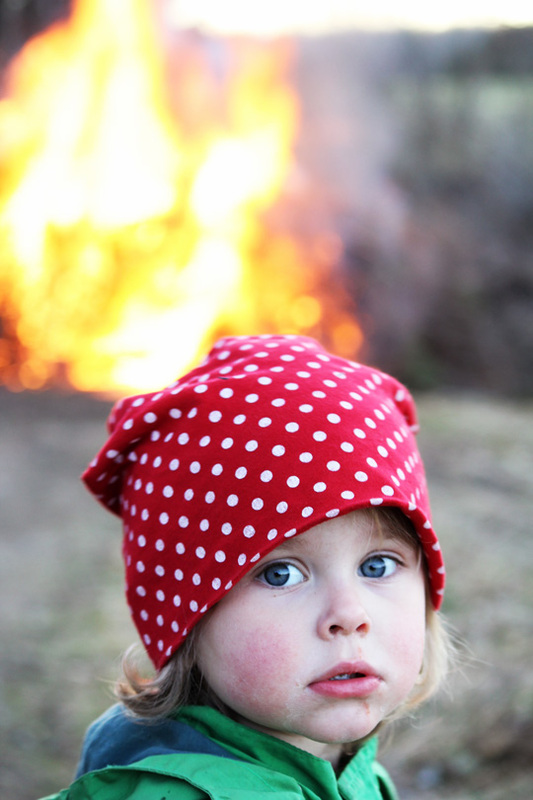 The last day of April is called "valborg" in sweden and thats the day we cellebrate that spring is comming and we have big bonfires to burn all twigs and branches from springcleaning :-) We have a tradition to go to some friends and be with their neighbors this day. These two are the best of friends and plays together everyday at daycare. Meeen titta då :) Världens goaste Axel o Edit. De är då för söta tillsammans de.